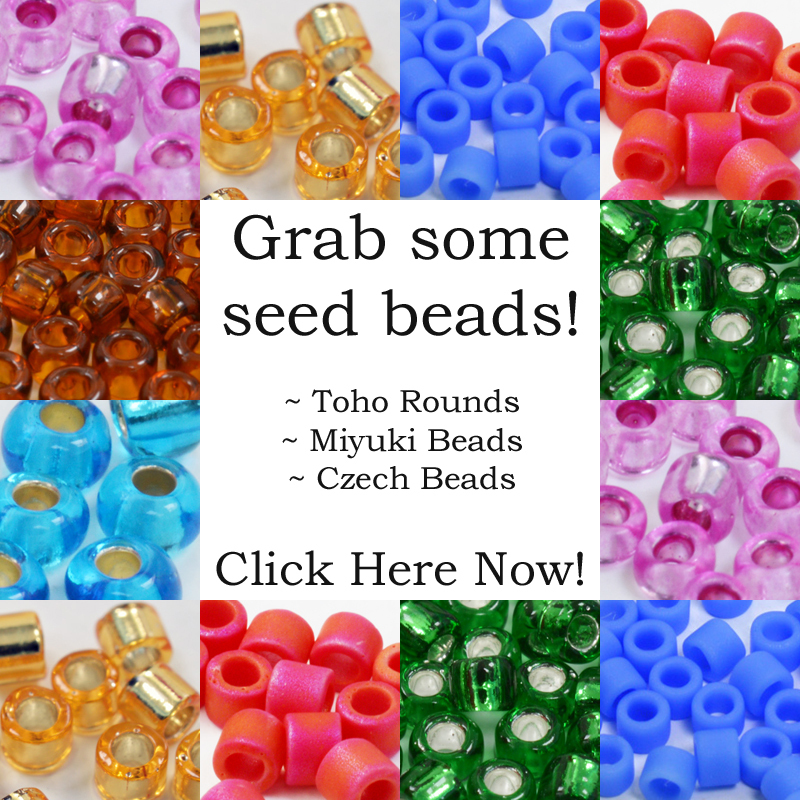 Use this page or the search bar to find your way quickly to the information about beads that you are seeking. You can hop straight to the beads category by clicking on the links immediately below. Or, scroll down the page to see a list of categories and their posts, followed by a list of pages. If you want to be notified every time I write a new post about beads and other aspects of beadwork, then please sign up to the mailing list in the side bar. Otherwise, check back here to find the information you need. 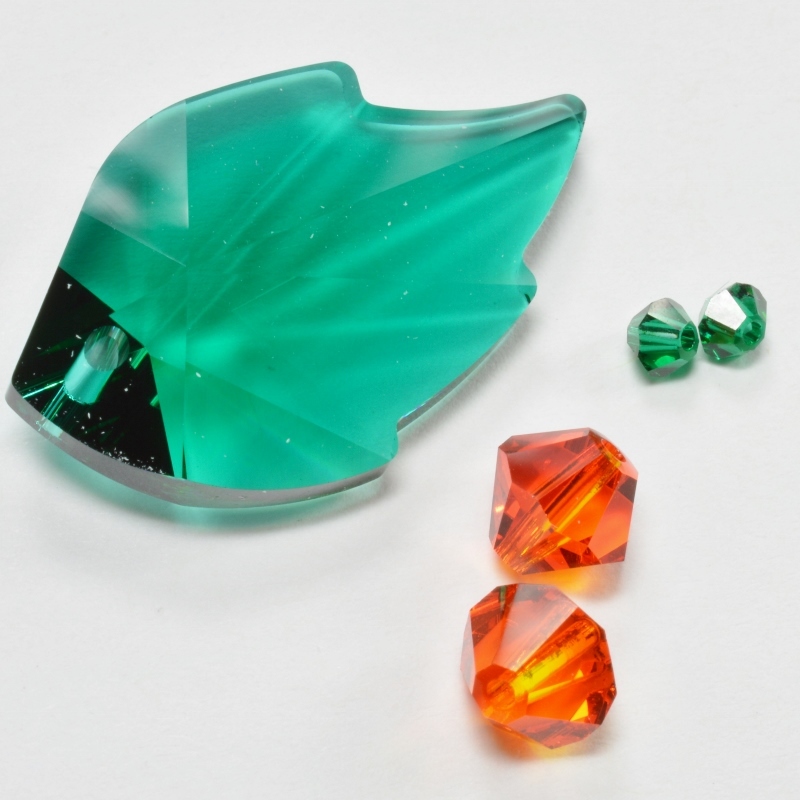 If you would like to know something specific about the beads or techniques and you can’t find it here, then please send me an email with your idea. I have a really long list of blog posts and information that I want to add – if only there were more hours in the day to do it! 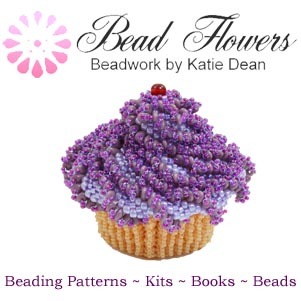 If you are looking for beading patterns, then you need my Bead Flowers website. Meantime, please enjoy My World of Beads and spread the word to others – thank you! 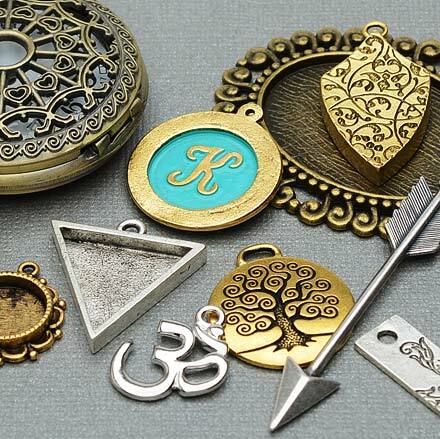 Free French Beading Tools: do you know about them? Peyote vs Brick Stitch: what's the difference? 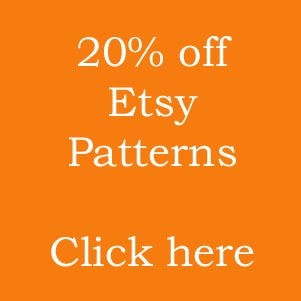 How do I price a custom order? How do I price my beaded jewellery?